In a world that’s overflowing with information, it pays to make yourself stand out from the crowd. Your personal brand statement is as unique as you are and having a compelling and memorable statement will open business doors for you like nothing else will. It has the power to succinctly get someone to understand your purpose, mission, and value that you are able to offer them. Similar to a mission statement, a personal brand statement encapsulates who you are and what you stand for. It’s concise and clear and should make the person hearing or reading it feel something for you and your brand. We believe having a personal brand statement is essential in today’s online marketing space. 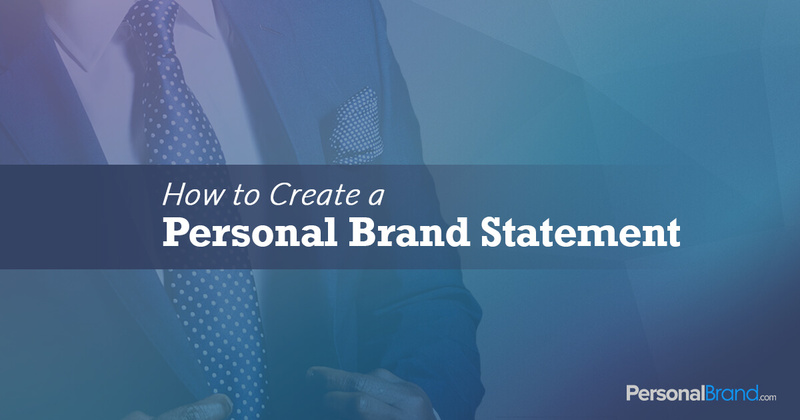 So let’s dive into the step-by-step of how to craft your own personal brand statement! 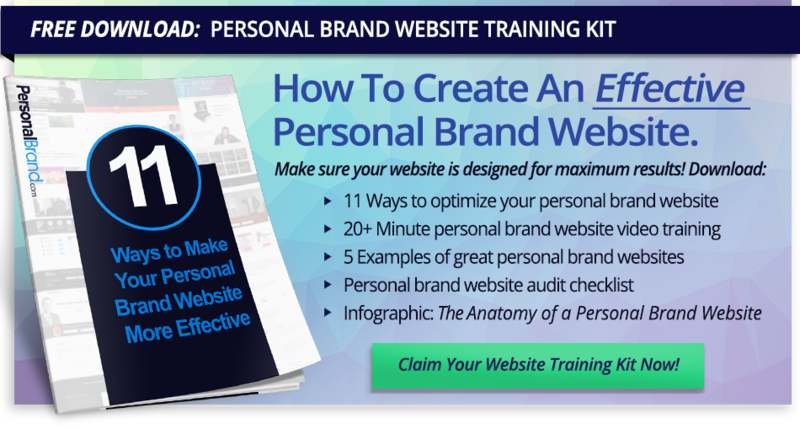 Your personal brand statement is distinctive to you and you alone. Think of it as your catchline about your expertise. Your personal brand statement should NOT be the same thing as your elevator pitch. An elevator pitch is a short, direct response sales message about your products and services. A personal brand statement, however, explains why you do what you do. It helps you to stand out and shows the world what you’re capable of. I use public relations and social media tools to inspire businesses and leaders to achieve their dreams. I am a marketing coach and trusted advisor for small business owners who need expert guidance while maintaining a modest budget. I help them take control of their marketing by learning, incorporating and executing effective strategies to achieve better results. If you find that you are struggling with building a personal brand statement, it’s most likely a result of you not being clear on the answers of the above three questions. Take a moment to jot down these questions and answer them honestly. You’ll want to reference the answers to these questions as you continue to craft your statement. Now that you’ve answered the three core questions, let’s expand upon them to add some personality and zest to your statement! Start by sitting down and listing your key skills, attributes and experience. Which stand out? Which are likely to matter most to your ideal client? How can you combine them to best represent you in your statement? What are you most passionate about? What do you care deeply about? What are your top 3 or 4 personal attributes – the things that define how you make things happen? What are your 3 or 4 greatest strengths or top motivated skills (things you love doing) that have benefited your clients/customers? What differentiates you from your competition for your next job? What do you have to offer that no one else does? If you are having a hard time coming up with the answers to these questions, take a step back and reference the answers to the three core questions. It’s almost impossible to develop a powerful brand statement if you are not clear on who you are, what you do and who you serve! Seek to grab the attention of possible clients, but don’t tell your whole story! Assembling your personal brand statement can seem like a daunting task. Play around with your words and verbiage. Read your statement to your friends and family and get their feedback. Don’t be afraid to re-visit to your statement every couple of months and make new adjustments. As your brand continues to evolve, so will your messaging! The internet continues to bring ever-growing competition, and having your own personal statement will help to differentiate yourself from your competitors and authentically connect with your target market in a matter of seconds.